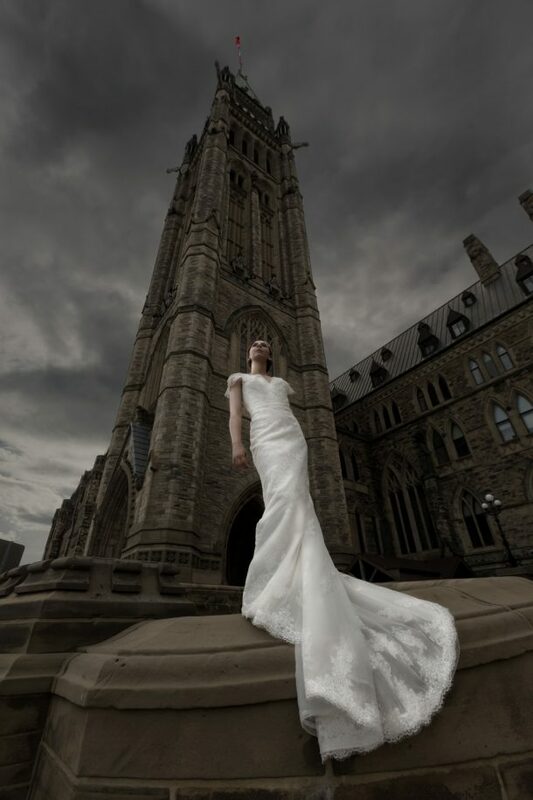 Konstantin Photography is one of the premiere wedding and portrait photography studios in Vancouver. Specializing in Wedding and Engagement Photography and Video since 2010. Konstantin Photography is a Vancouver wedding photographer with the knowledge, skills and creative touch needed to artistically capture all of the unique moments of your big day. 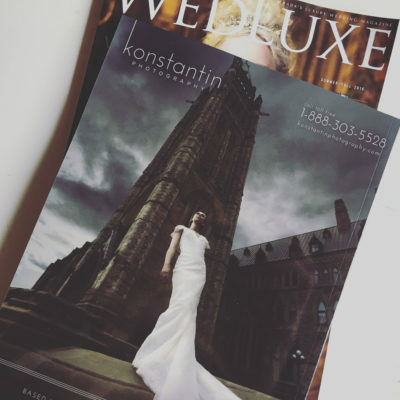 Trained under some of the most acclaimed photographers in the world, including internationally-demanded experts such as Jerry Ghionis and Sal Cincotta, leading Vancouver wedding photographer Konstantin Egorov brings together vintage glamour and modern fashion through his imaginative style. 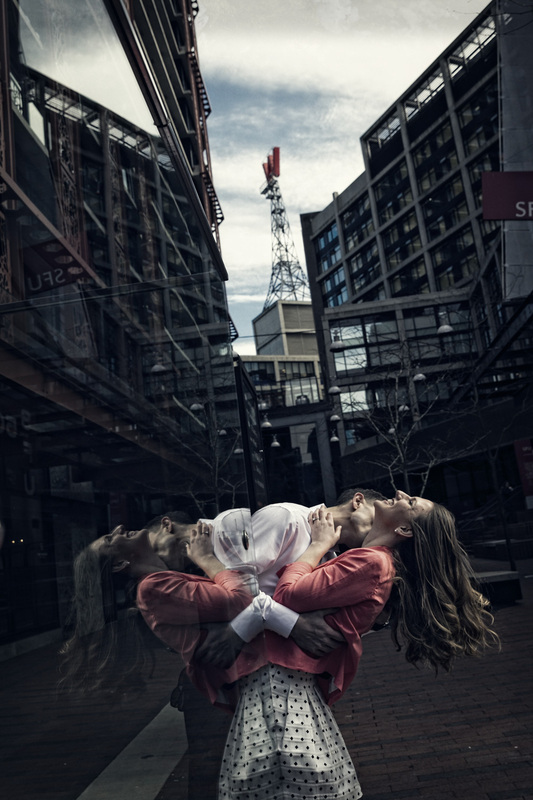 Specializing in Vancouver wedding photography, Konstantin has also received praise for his work with engagement sessions, personal and modelling portraits, fashion shoots and special events. 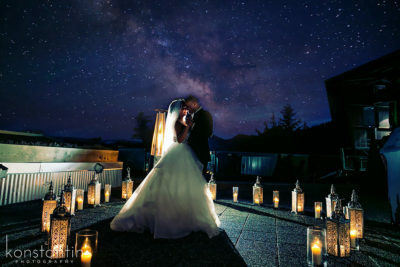 Vancouver Wedding Photography at its best. 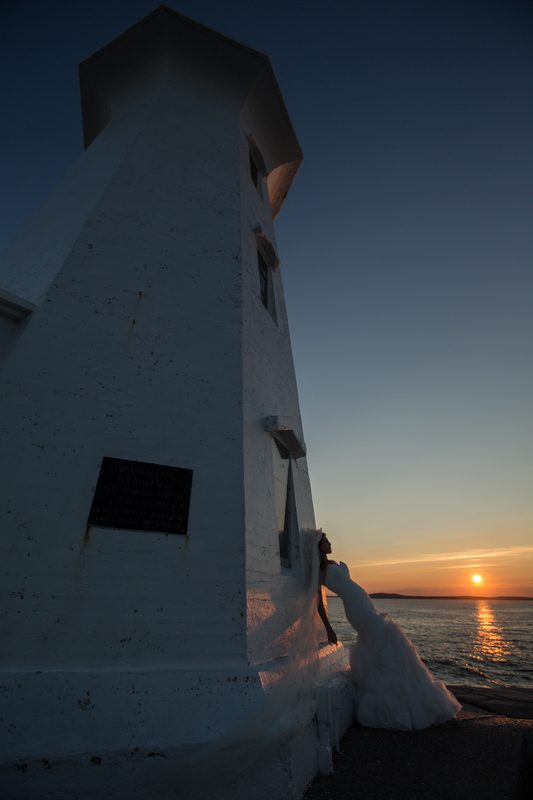 Konstantin Photography will document your day one moment at a time, telling your story in a visually perfect way for you to enjoy for generations to come. 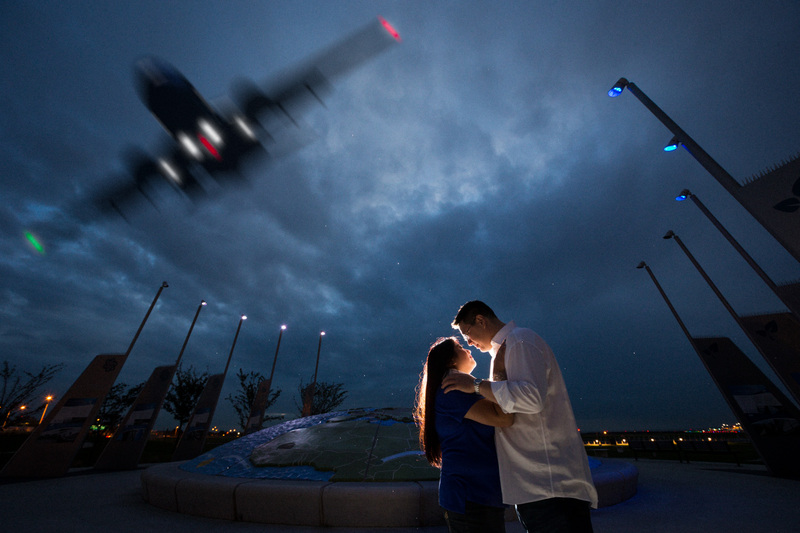 Engagement pictures should be so much more than just a casual encounter. 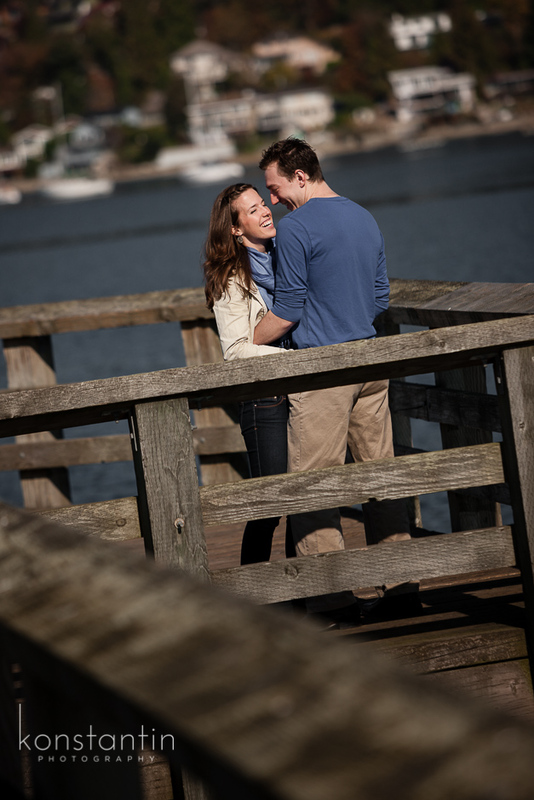 Your engagement session should document a part of your life in a way that complements the beauty of your wedding day. 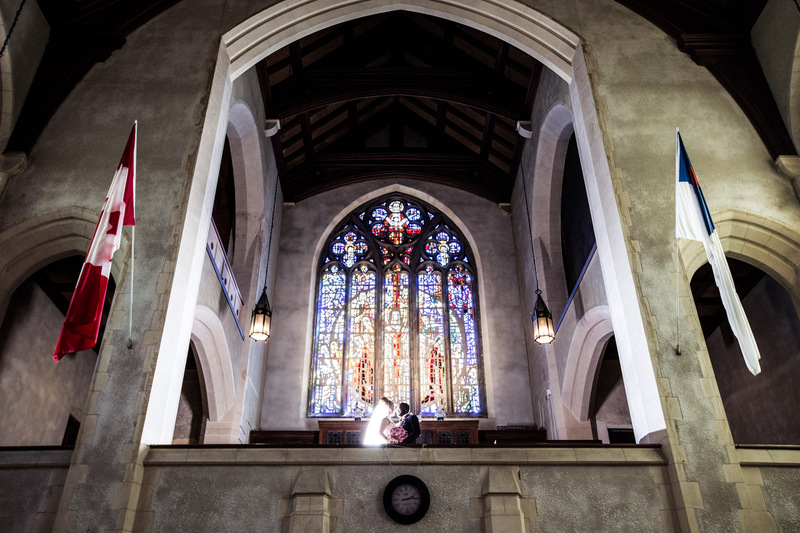 Vancouver wedding photography at its best. 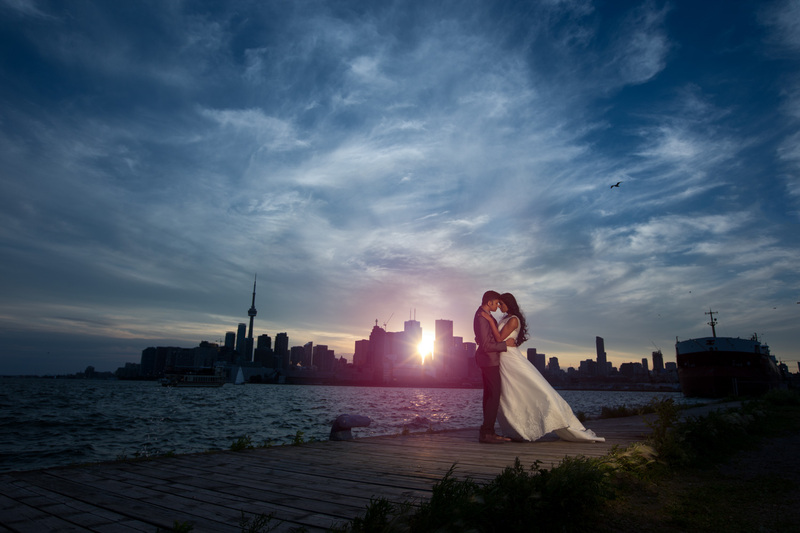 Are you getting married in Vancouver, in British Columbia or in Canada? Look no further. 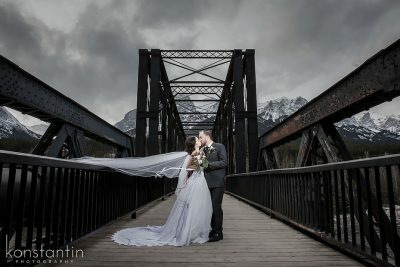 Konstantin Photography will capture your wedding day in the most creative and unique way. 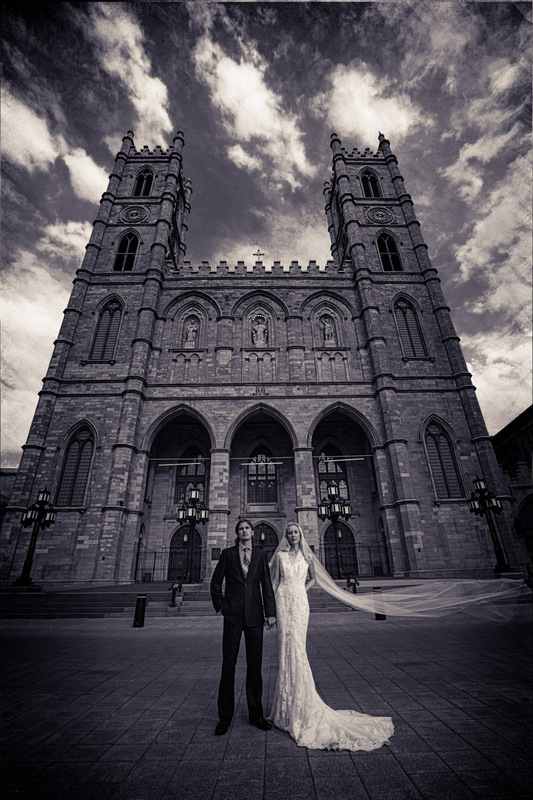 Do you want your photos to tell the story of the wedding day? Do you want stunning photos for your home decor and natural photos for your wedding album? Don’t make a mistake. Talk to your friends who got married – most of them will say that they wish they would spend more money on their wedding photographer. At the end of the day, all that’s left to remember your wedding day are your photos and your wedding album. Engagement session is the perfect time to get comfortable with your wedding photographer so you would know what to expect on the wedding day and there would be no surprises. 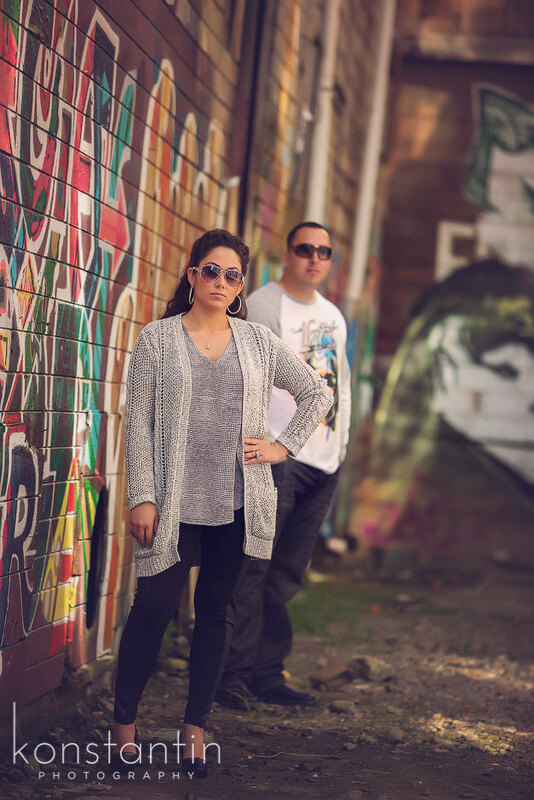 As well, we will do the engagement session 6-8 months prior to your wedding day so the season would be different, the locations would be different – just to give you diversity with the images for your home. 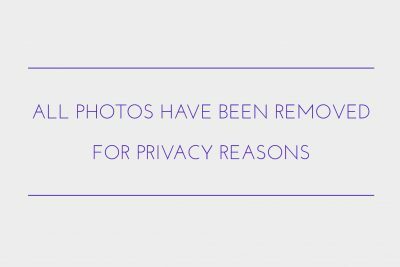 Copyright © 2010-2017 – Konstantin Photography Inc.